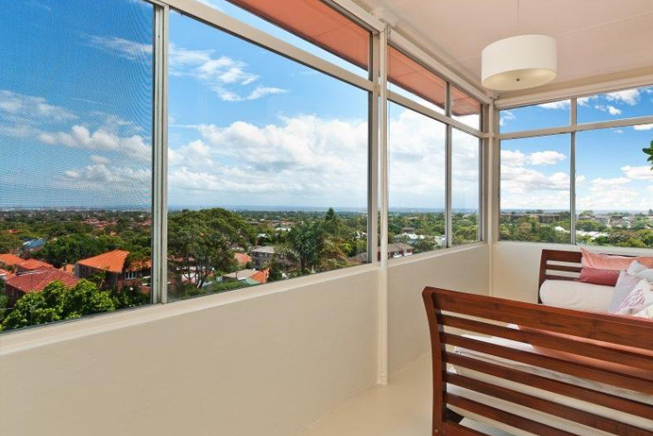 As a buyers’ agent, we represent you and deal with and negotiate with selling agents on your behalf. We have no properties to sell you (and no vested interests) but access to every property on the market PLUS off market properties. 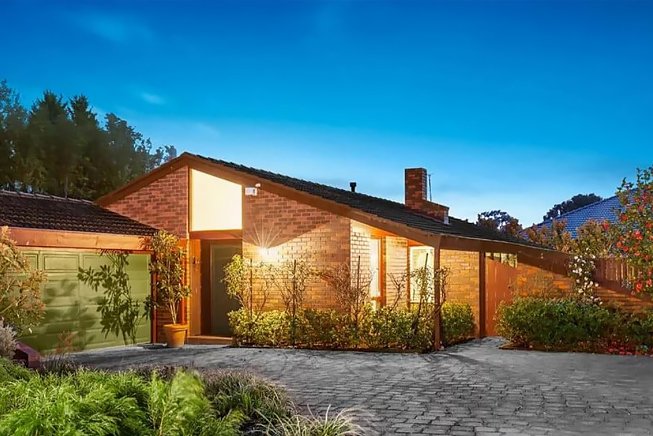 Here are some of our favourite properties that we’ve purchased for our clients over the years. 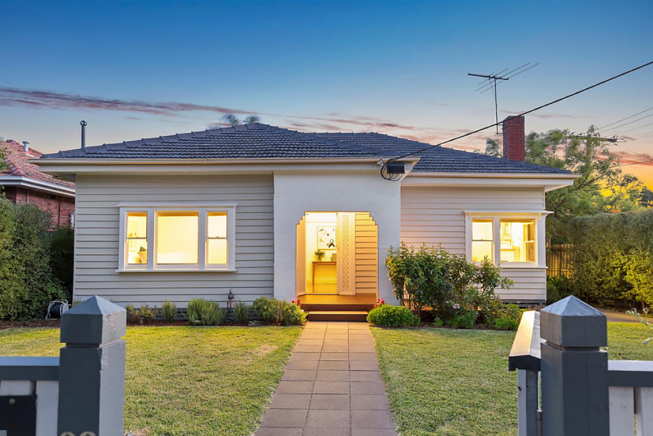 Our Buyers Agents were able to navigate and find a property where we could add equity with an immediate cosmetic renovation. 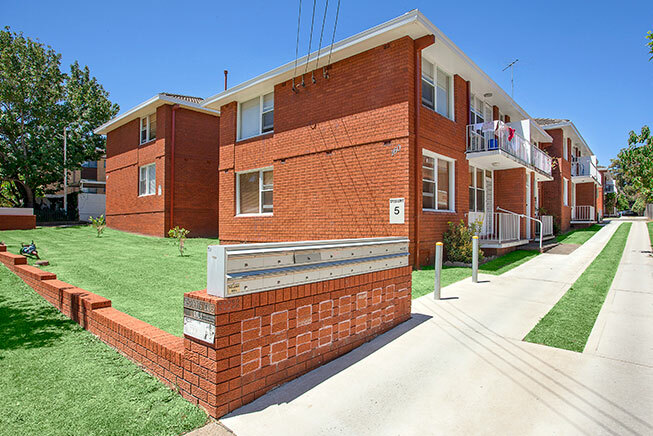 We were able to assist them with the project management of the renovation and hand over to find a tenant. Estimated Equity upon completion of $45,000. 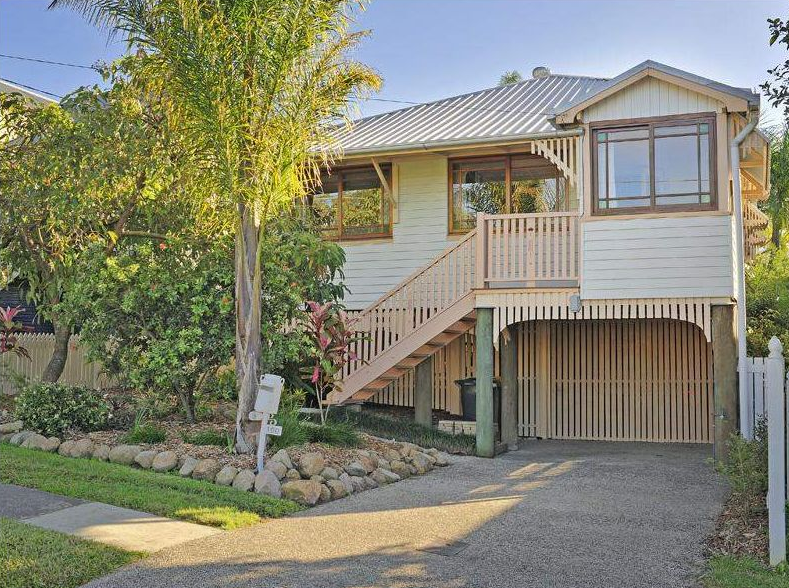 Purchased in 2013 for $656,000 –these type of sites now attract a price tag of between $930,000 -$950,000. 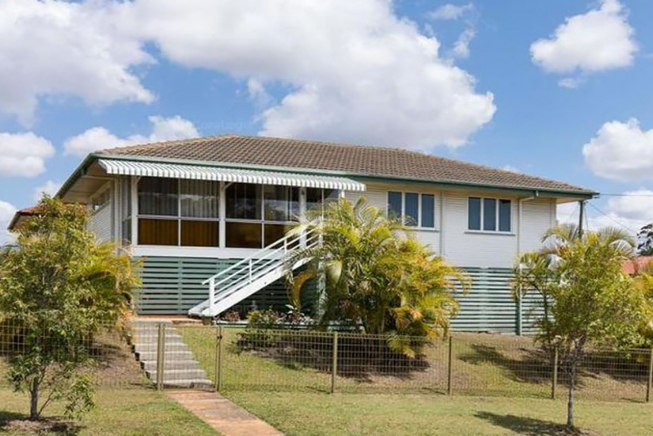 A gain of almost $300,000 in a flat Brisbane property market. 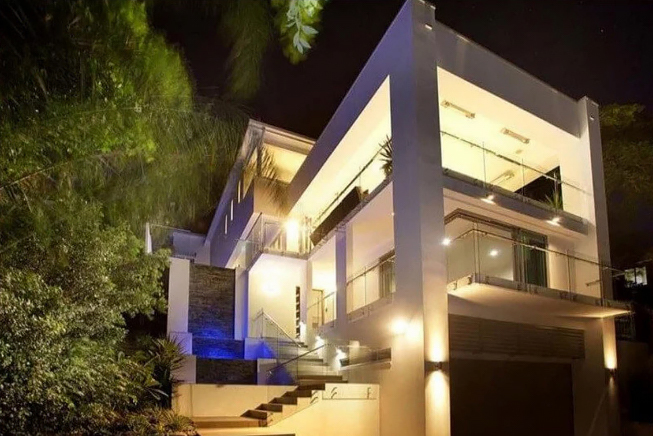 Sydney couple grow their asset base to one day achieve a level of financial independence and supplement their income. 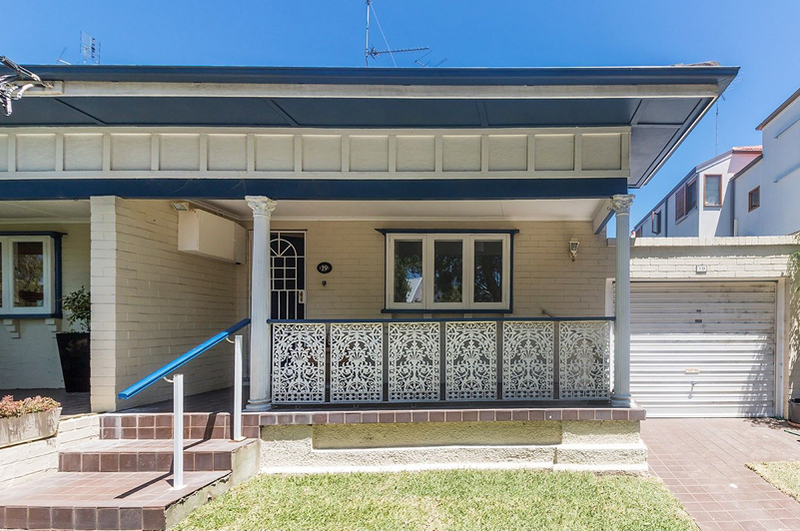 Ibrahim and Rachel had reduced their mortgage and wanted to start to grow their asset base with a purchase in a high growth suburb in Brisbane. These buyers had been searching for the right home with long term investment potential for over a year before they found our services. We helped our clients break into the luxury end of the market and into a strong school catchment. 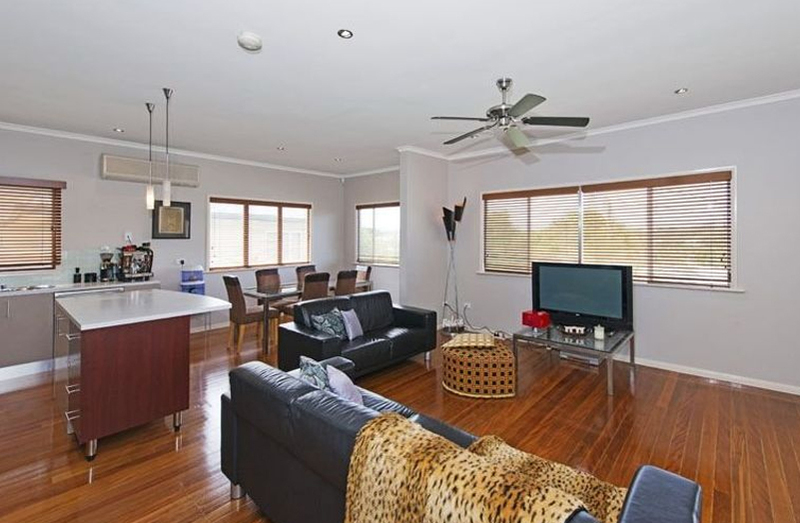 The family had been our clients prior with they securing and investment property. With their family growing having 6-month-old twins it was time to find their first family home. 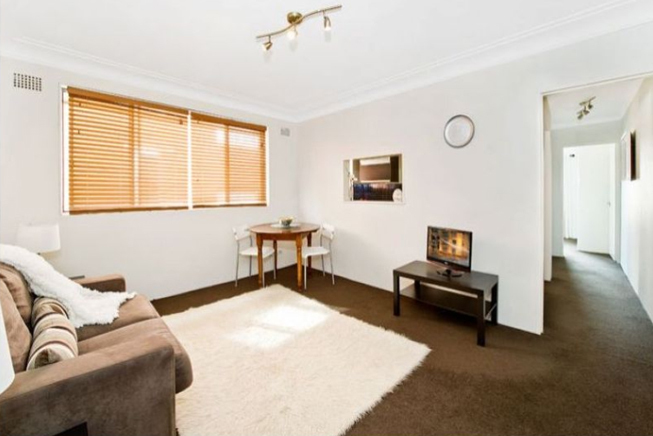 Within walking distance to a station and access to good schools. 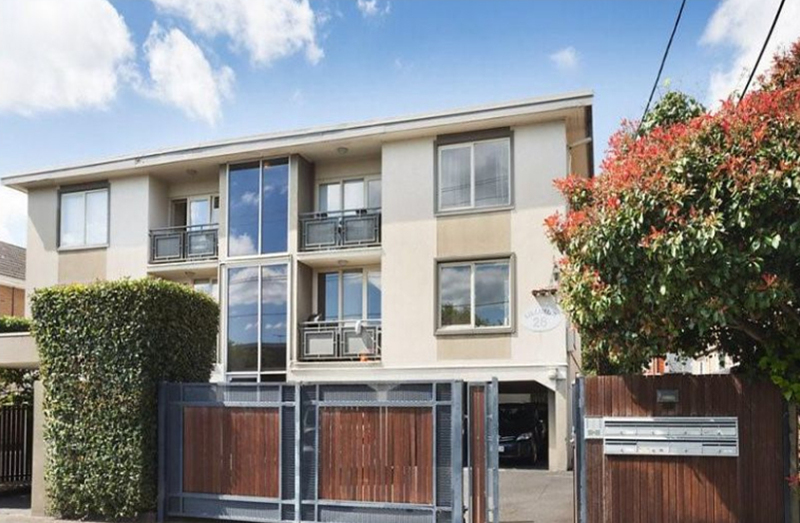 This 2-bedroom apartment in Randwick purchased in 2012 at $655K which is now worth $1M+. This is $345K in growth in 6 years for an annual growth rate of 8.89%. 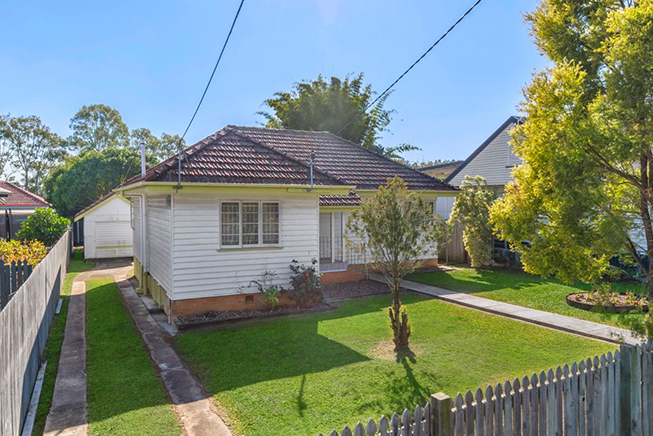 We purchased the property for $610,000 in March 2017 and the property was valued in June 2018 for $700,000+. This is an increase of $90,000 to which equates to an annual growth rate of 14.75%. We helped with reviewing the existing property portfolio and finance options to take the next steps to formulate a property strategy. 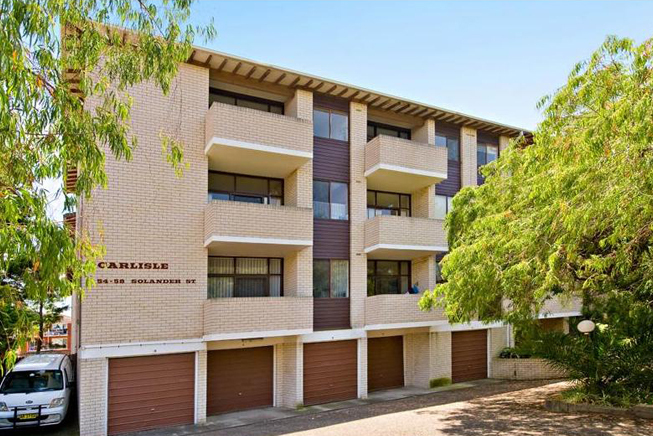 We purchased the Coogee apartment in May 2012 for $485K and as at Sep 2018 is now appraised at $760K+ which is 9.58% average annual growth over 5.9 years. 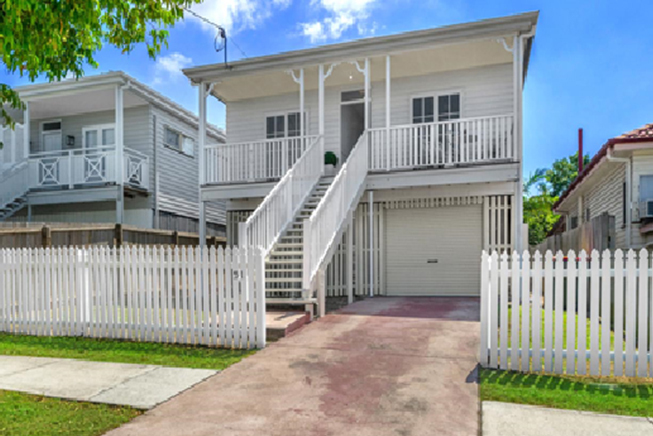 We secured a property that ticked all the boxes in one of the best performing suburbs on the south side of Brisbane, close to good schools, shops and train. We helped with reviewing their existing property portfolio and finance options to take the next steps to formulate a property strategy. 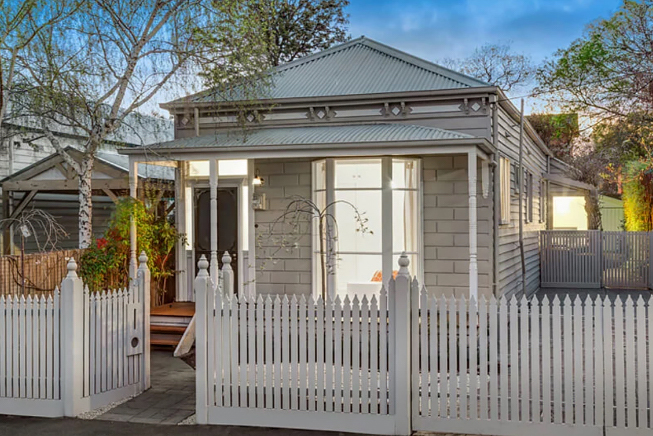 Their strategy was of purchasing an established town-house that is less than 15 years old, in Melbourne and up to $1.2m. 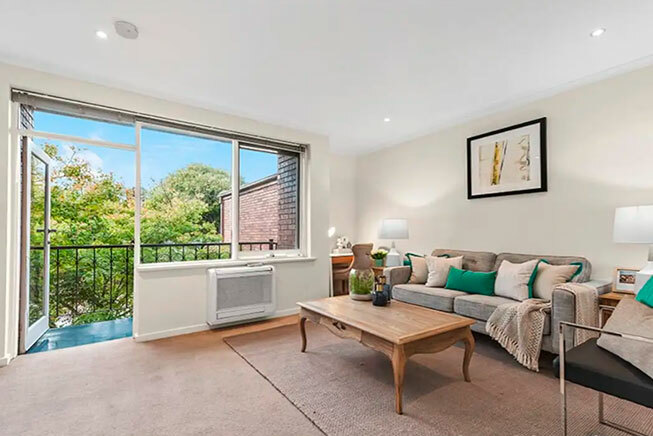 We secured this beautiful free-standing townhouse in the leafy suburbs for a young investor couple. 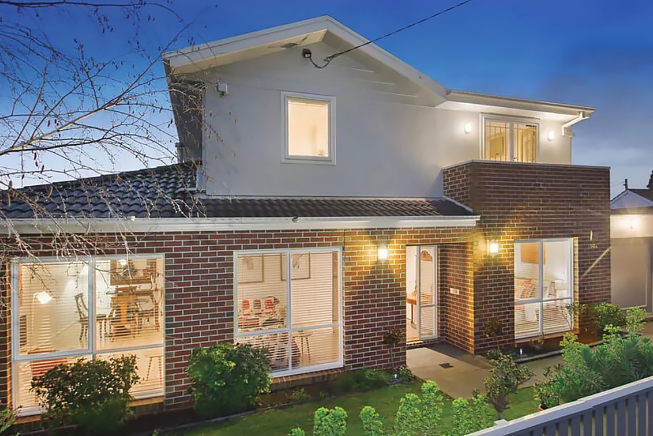 We secured this home prior to auction day for a growing family with no time to spare. 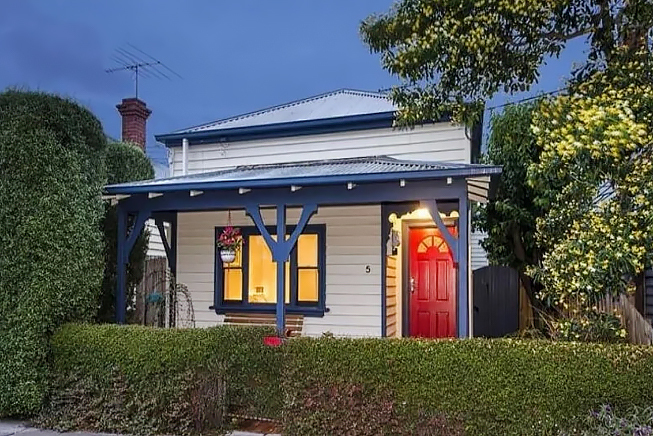 These first home buyers’ needed a property central to their work needs. 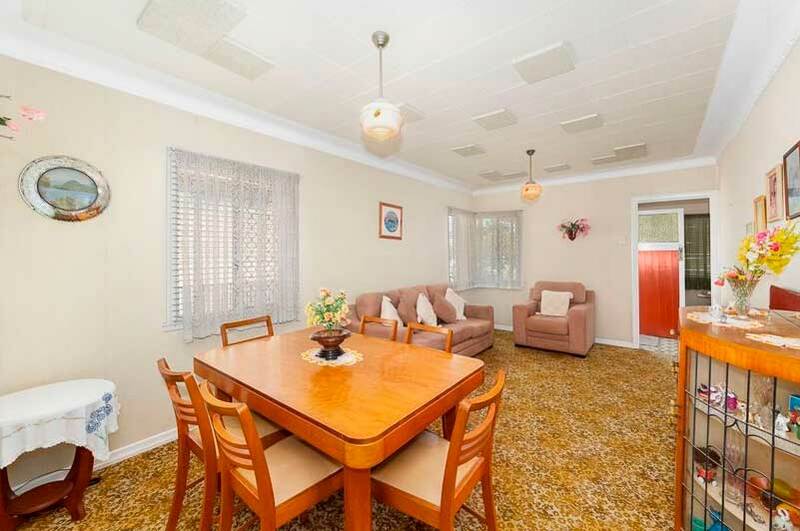 We found the ideal home prior to auction. 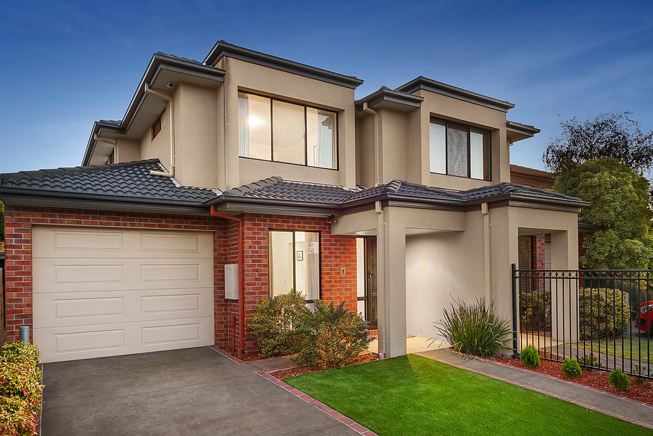 Metropole assisted young family by selecting a property strategy based on our 6 stranded approach and were able to show client both on market and off market opportunities. 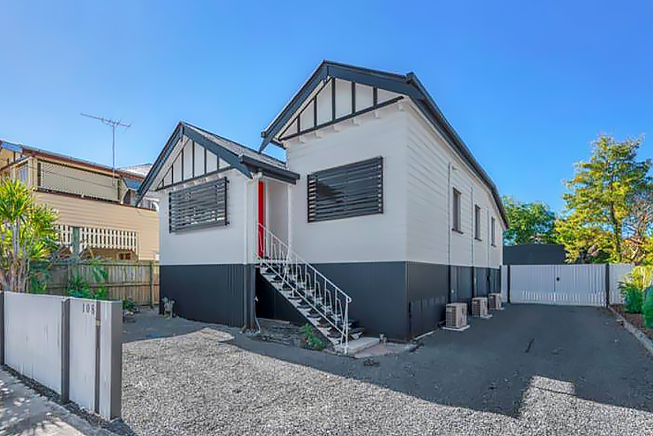 We secured a property that ticked all the boxes in a strong performing suburb on the north side of Brisbane, close to good schools, shops and train. 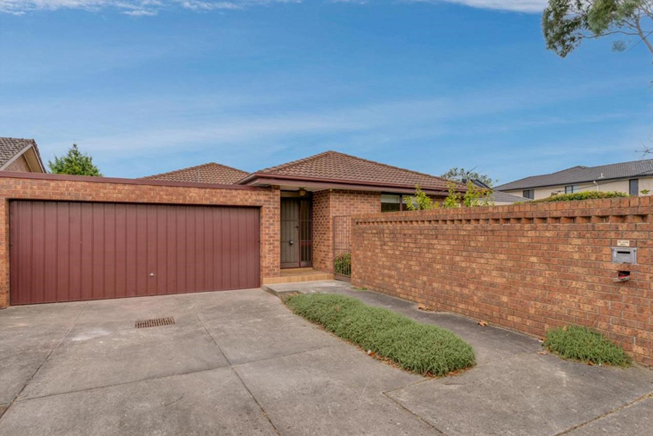 The property increased in value by $75,000 with 12 months which significantly outperformed the averages for this asset class in its location. 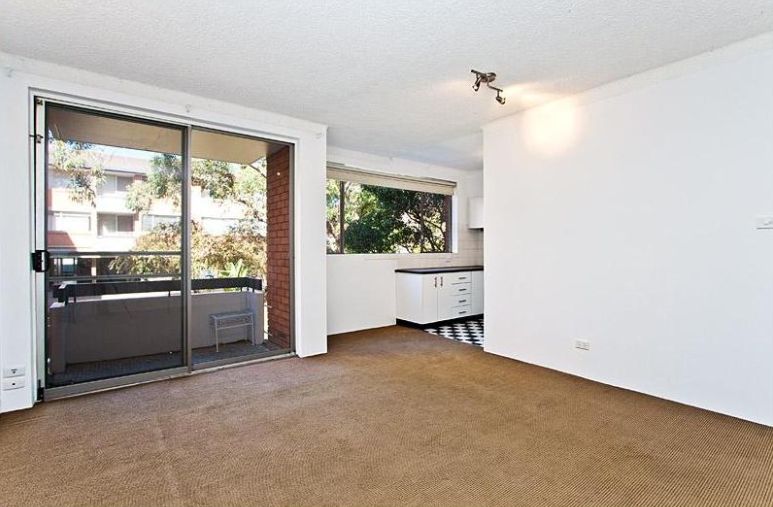 We purchased this apartment in May 2014 for $415K which was well below market value. The estimated appraisal as at November 2018 is $ 590K + which is 9.19% average annual growth over 4.6 years.